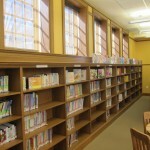 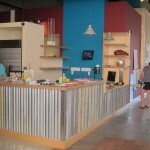 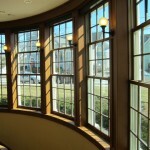 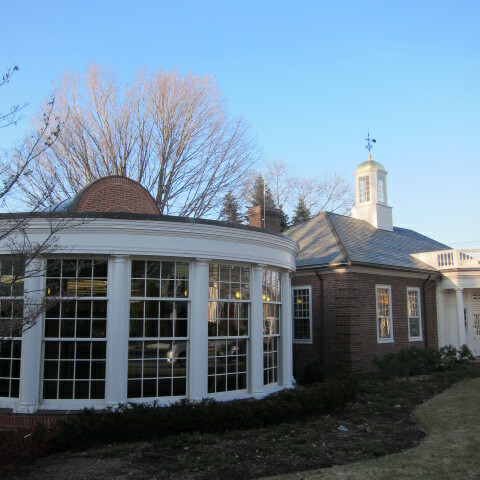 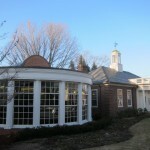 Concord Fowler Library | Chamberlain Companies, Inc. 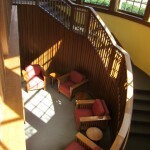 Working with C.E. Floyd this was a large addition intended to integrate with the historic ‘arts and crafts’ interior of the existing building. 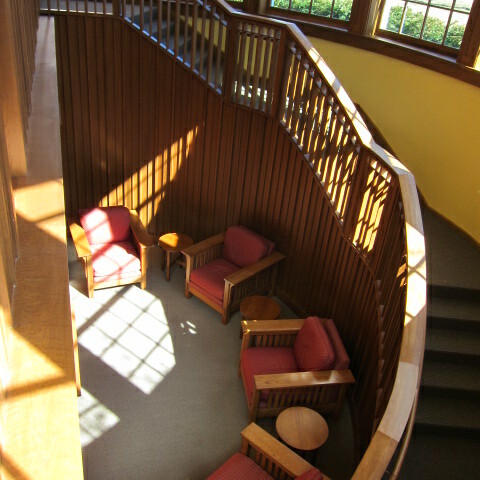 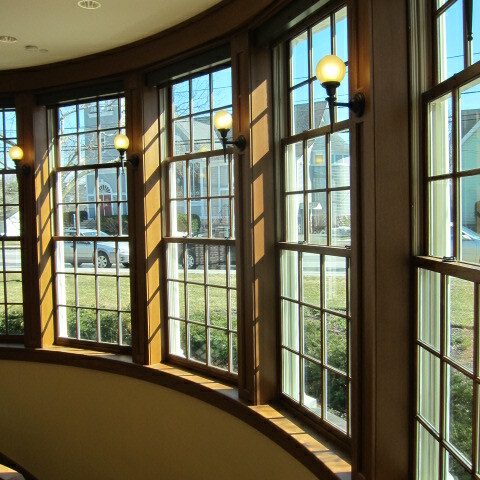 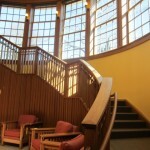 The addition featured a bowed exterior wall of windows with a curved oak staircase on the interior. 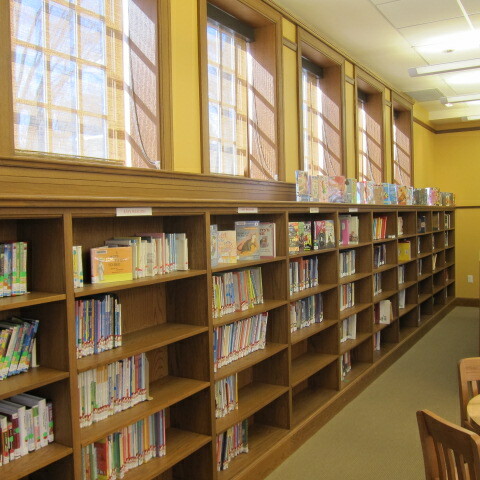 Other design elements by Johnson Roberts Associates included a separate childrens’ library, media room, bookcases, display case and new circulation desk. 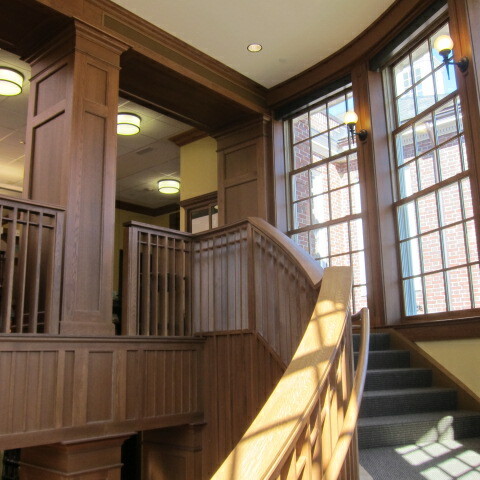 The existing entrance was reconfigured to achieve handicap access while retaining its classic appearance.